We have specialized since our origins in the transport of goods between Morocco and Europe, knowing perfectly the legislative and cultural singularities of this country that make it especially complex for the transit, import and the export of goods. We have offices in the city of Tangier and in the new port of TANGER MED, with four people in charge of the traffic between Spain and Morocco. 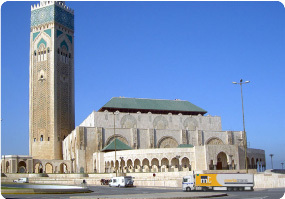 Our traffic is directed from all of Central Europe and Spain to the main cities of Morocco, from Tangier to Agadir. 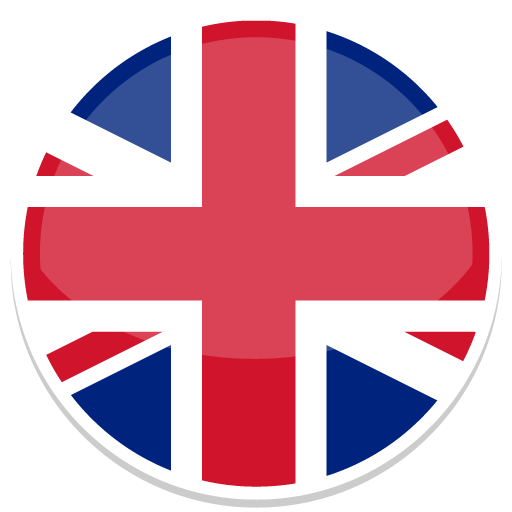 We transport any type of non ADR merchandise that can be placed in our rear-loading vehicles. We have accreditation in the TIR procedure, which enables customs clearance of shipments to Morocco in the main points of destination, and not necessarily in Tangier. If you don’t have regular forwarders we can confidently recommend the service of our forwarders and also, forwarding to the shipping destination merchandise transiting through Algeciras. Merlatrans has the obligatory EORI code necessary for any customs operations with Morocco. All our partners have the contract of collaboration with our company that is required by the Moroccan customs authorities as well as the MA authorizations issued by the Ministry of public works. For this traffic we have a modern fleet of 100 refrigerated semi-trailers and a team of 60 people to ensure the fruition of our service. Our transport has the latest safety and anti-theft systems, which include electric opening doors operated from the cabin. IFS LOGISTIC LOGISTIC specifies the requirements for a management system of food safety, to ensure the safety of food throughout the chain of production up to the final consumer. The increase in consumer demand for food safety has led MERLATRANS to implement this System of Management based on the Analysis of Risks and Points of Critical Control (HACCP), complying with the IFS LOGISTIC standards which are above those of the legislative requirements. 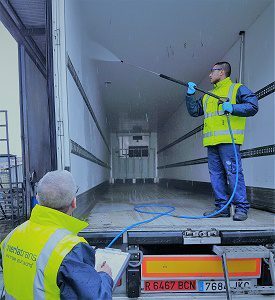 All our trucks are refrigerated, with isothermal and thermal imager, and are equipped with fastenings opened from the cabin. They also have a GPS Locator, allowing us to provide you with the position of your truck in real time. Interior dimensions are 270 cm x 247 cm x 1340 cm. WHAT DOCUMENTS ARE REQUIRED FOR EXPORTS TO MOROCCO? 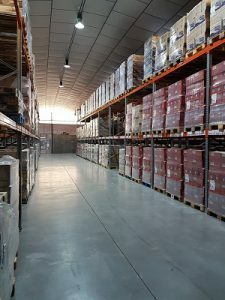 Sign an authorization clearance for our freight forwarder in Algeciras and provide an annex in which the origin of the merchandise is recognized. Contribute invoice and packing-list to carry out the export clearance, request the corresponding DUA and issue the EUR-1 and phytosanitary certificates in case the merchandise requires it. For European exporters, customs must be made in Origin, providing the documents cited and the original EUR-1. WHAT ARE THEIR MAIN DESTINATIONS IN MOROCCO? HOW LONG WILL IT TAKES TO GET THE GOODS? 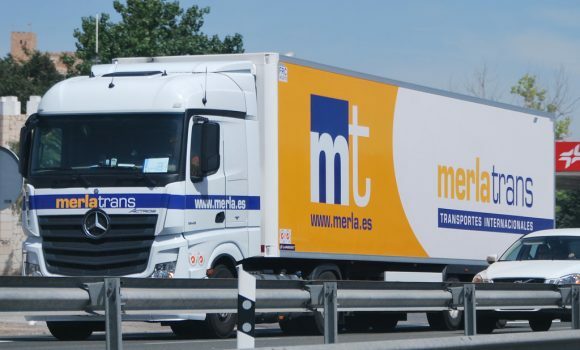 Depending on the loading point and the unloading point, the transit-time will be fixed in 2 or 3 days from Spain and in 4 or 5 days for journeys from Europe. 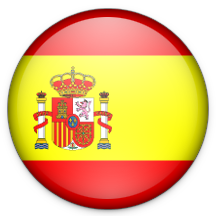 The frequency of departures is practically daily from some of the localized points, like all the Spanish Levante and countries like Holland, Belgium, France and Morocco. 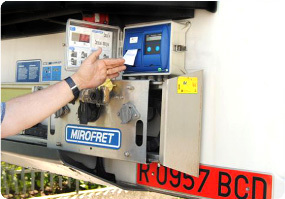 WHAT ARE THE INTERIOR DIMENSIONS OF REFRIGERATED TRUCKS? The interior dimensions with 270 cm x 247 cm x 1340 cm.